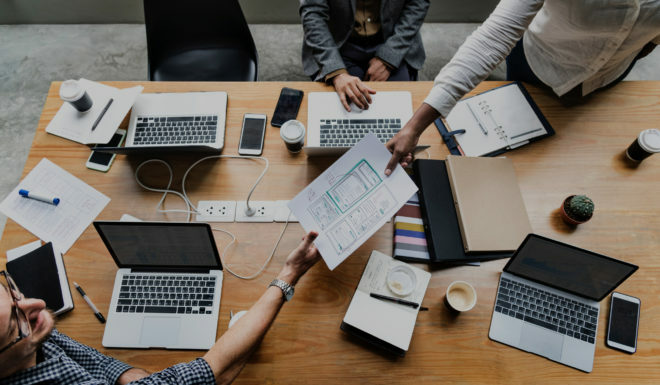 Adopt a comprehensive assessment strategy, featuring Achievement Series and Performance Series, with holistic, multi-metric accountability systems using the computer-adaptive and online fixed-form testing solutions by Scantron. 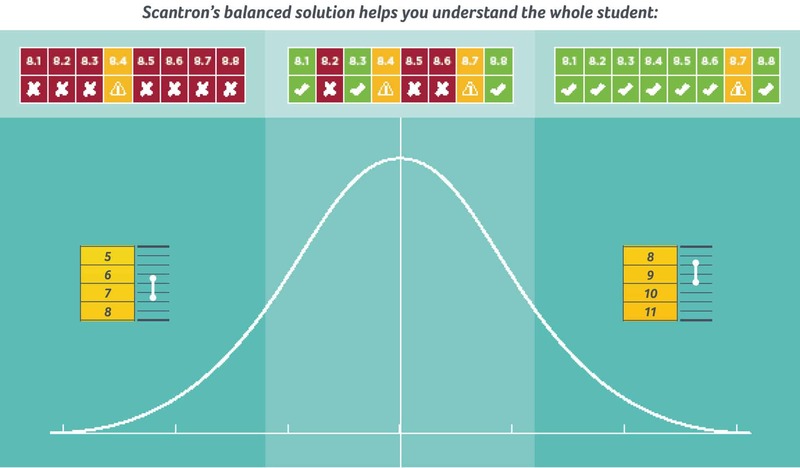 At Scantron, we believe that assessment and instruction are inseparable. Assessments should reveal important insights about student learning and support instructional choices. That’s why Scantron developed Achievement Series and Performance Series. Use the complete, solution to increase your accountability options without increasing your testing time or choose individual modules and item banks to suit your needs. This comprehensive, balanced solution makes it easy to use adaptive assessment for diagnostic and placement measures, while still having the flexibility of fixed-form items and tests for benchmarking assessments. Achievement Series expands your assessment abilities with a fixed-form approach so you can measure grade-level proficiency. Item and test banks for core subjects available. Includes an item editor to create questions that can support tests for any subject. Performance Series provides computer-adaptive testing you can use to identify student attainment of standards for the cognitive levels that can be measured effectively by an assessment, independent of each student’s grade‑level abilities. Administered over time, these tests provide a longitudinal view of student growth in core curriculum areas (English Language Arts, Mathematics, and Science). How can a balanced assessment solution support a comprehensive assessment strategy? The real power of Scantron comes from the unified system that enables you to balance both types of tests to provide more holistic results for your multimetric accountability system. One way to approach a balanced solution is to start with traditional, grade-level-specific, fixed-form assessments in Achievement Series to measure all students. However, these on-grade snapshots only provide part of the picture. While they identify where a student is, they don’t measure significant gains made toward closing achievement gaps. They also don’t identify high-performing students who need more challenge. In this approach, you would next use Performance Series to help you investigate extremely low- and high-performing students. Those results then drive additional support and help you adjust instructional strategies. Balancing both test types in this way, you can achieve a more holistic view of student performance in multiple dimensions. Another approach is to use Performance Series adaptive tests two or three times during the school year for the entire student body as a growth measure in the critical core subject areas. You can then use Achievement Series to build shared content and fixed-form assessments for other subject areas, such as other languages, arts, social studies, CTE, or any additional curriculum areas. This approach uses adaptive assessment for all students in the core subject areas (Reading, Language Arts, Mathematics, Science), while leveraging fixed-form tests to target specific standards at any appropriate point during instruction: end-of-unit tests, grading period or semester exams, district interim testing, and more. Balancing both test types in this way, you can achieve a broader set of subject metrics to identify college and career readiness. You give assessments—but what do they give back? With Scantron, results are available in dynamic, detailed, and readable reports as soon as students complete a test—no more waiting for a centralized authority to receive and process reports into a spreadsheet or static printed report. And those results can be tied directly to your state’s chosen educational standards and our selection of instructional resources, making it easy to identify trends and adjust instruction in real-time. 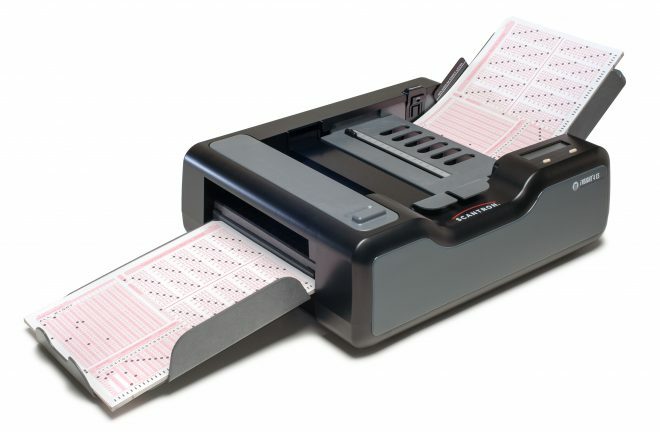 Further, Scantron assessment results are not just connected to standards or even strands. 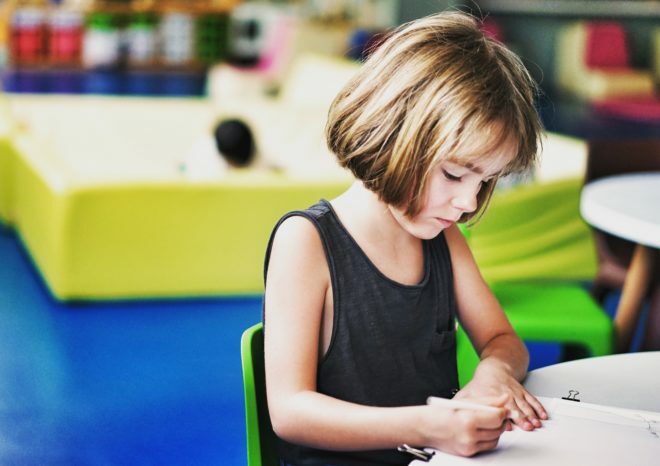 Our results identify proficiency all the way down to the individual skills that make up a strand and standard so you get the most specific detail possible to close achievement gaps and design individual, personalized instruction. In addition, by adding Scantron Analytics, you can explore the implications of test results in context with other crucial student data such as attendance, discipline, grades, additional assessments, etc. 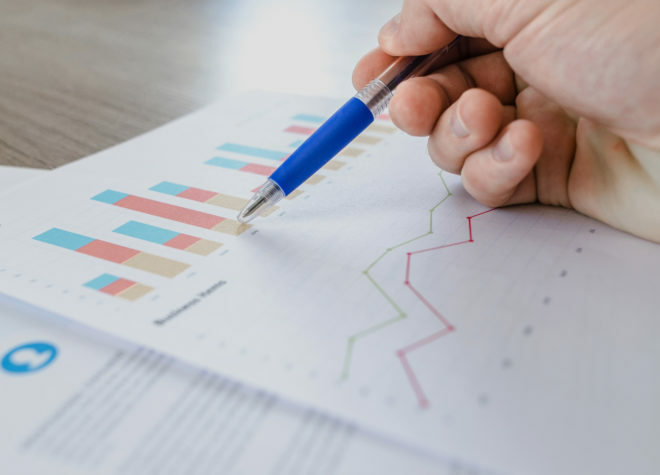 Using these metrics enables you to easily identify trends and patterns and design intervention and remdiation based on evidence.